Dust off that patio furniture and fire up the grill — it's the unofficial start of summer. And while you're at it, get out that cocktail shaker and try one of these three Memorial Day cocktails. They will definitely cool you down as the temperatures start to creep up. Memorial Day brings with it promises of warmer weather, sunscreen and days at the beach. While you're at home celebrating this holiday with friends, fix up one of these Memorial Day cocktails and enjoy some sunshine. If you want to keep drinks super easy for Memorial Day, try this Cucumber Rickey cocktail. 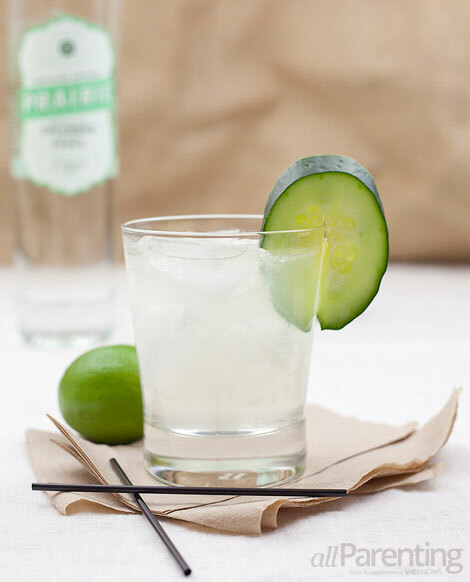 Made with cucumber vodka, fresh lemon or lime and club soda, it's simple to put together. It's also very refreshing. Add cucumber vodka and lemon or lime juice to a rocks glass. 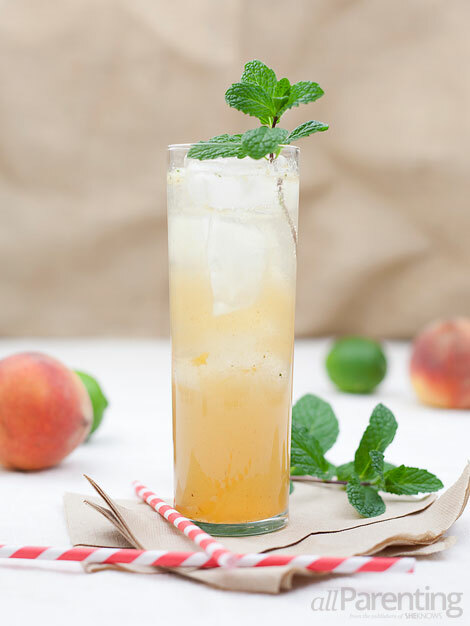 While you have the BBQ all fired up, throw on a few peach slices and treat yourself to this grilled peach mojito. Don't have a grill? Don't worry. Regular peaches will work as well. Add grilled peach slices, mint leaves and lime juice to a cocktail shaker and muddle. Add rum to the cocktail shaker and fill with ice. Shake and strain into an ice filled highball glass. Top with soda water and garnish with a sprig of mint. Add simple syrup to taste and stir if you find the drink needs a little sweetening (this will depend on how ripe the peaches are that you use). Summer means strawberries — and lots of them. 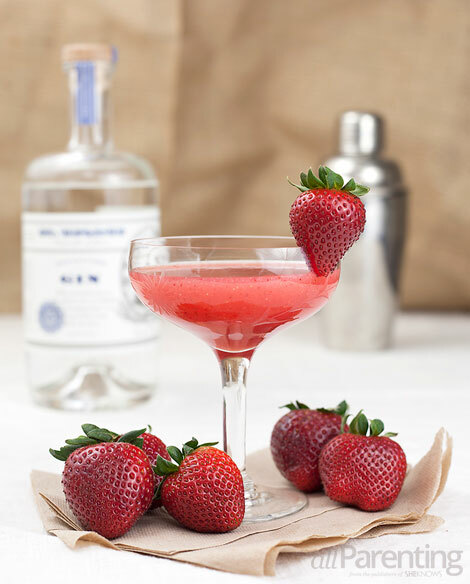 Get your berry season started off right with this strawberry gin cocktail made with fresh strawberry puree. If you know you're having a lot of people over, make a big batch of the strawberry puree ahead of time. Add all ingredients except for garnish to a cocktail shaker and fill with ice. Shake and strain into a chilled cocktail glass and garnish with a strawberry. TIP^ To make the strawberry puree, blend 1 cup organic strawberries with 1 tablespoon sugar until smooth.